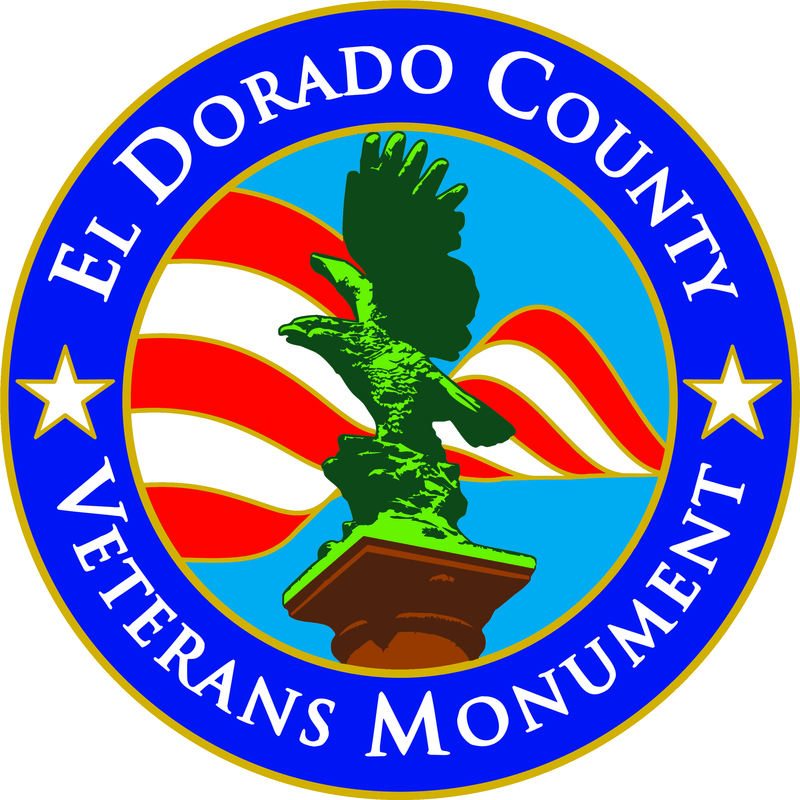 Friends of the Veterans Monument (FVM) is designated by County Ordinance #4743 as the sole veterans organization to manage programs and improvements at the El Dorado County Veterans Monument. 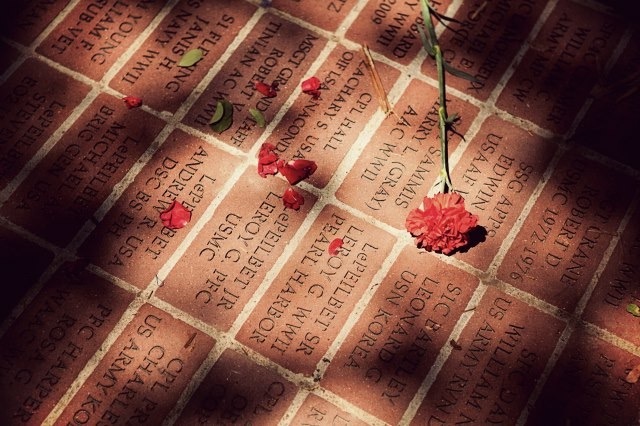 County allocations, combined with private donations, help maintain, refresh seasonal flowers, replace flags, conduct ceremonies and improve the Veterans Monument. 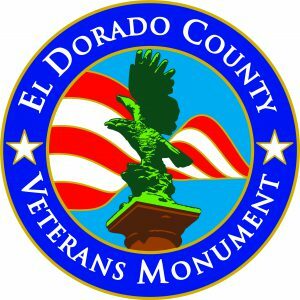 If you would like to be part of those planning these events and overseeing improvements to the Veterans Monument, email: info@eldoradocountyveterans.org. County Ordinance #4743 limits ceremonies held at the County Veterans Monument to those held officially on Memorial Day and Veterans Day. Political speech, religious proselytizing, demonstrations, special events and soliciting of any kind are specifically prohibited from occurring at the Monument. However, impromptu memorial services, engagements, weddings and other social gatherings may occur at the Veterans Monument as long as they are conducted in a manner consistent with the ordinance and the stated purpose of the Monument.